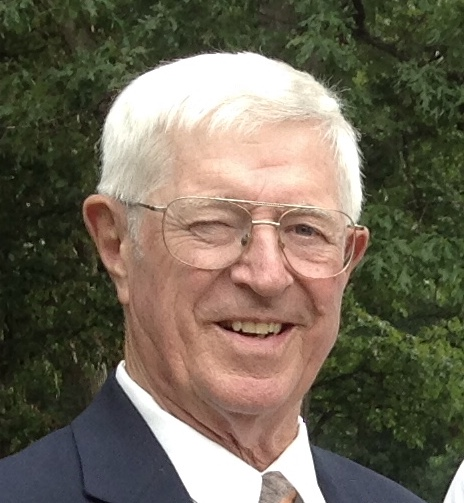 Donald H. Knop, 81, of Monticello, passed away on Sunday, March 24, 2019, at IU Health Arnett Hospital in Lafayette. He was born December 22, 1937, in Astoria, Ill., to Herbert and Ruth (Keller) Knop. On March 1, 1959, he married Julia Kay Snyder at Bethel Lutheran Church in Pettit; she survives. In 1956, Don graduated from Rossville High School. He had worked at Fairfield Manufacturing in Lafayette for 40 years before retiring in 1997. Don was a 50 year member and past Master of Masonic Lodge #318 and member of the Scottish Rite in Indianapolis. He enjoyed fishing, hunting, being outdoors, cooking, canning, and gardening; there were few things he would not try. Don was a master woodworker who loved life and had a young heart. In addition to his wife, Don is survived by his daughter, Kim (Joe) Hufford, of Rossville; grandson, Neil (Katie) Hufford, of Clermont, FL; and brother, David (Melissa) Knop, of Rossville. Don is preceded in death by his parents and infant sister, Elizabeth. Visitation will be held on Wednesday, March 27, 2019, at Genda Funeral Home Rossville Chapel from 1:00 p.m. to the start of the Masonic service at 3:00 p.m. Funeral service to celebrate Don’s life will follow with Pastor Rick Ryan officiating. Burial will be held in Rossville Cemetery. Memorials in Don’s name may be made to Fishing Has No Boundaries. 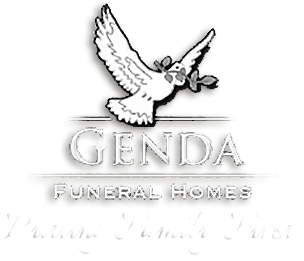 Online condolences may be directed to www.gendafuneralhome.com.